4 Major Organizations Disagree On Mammogram Timing : Shots - Health News The four major advice-givers can't agree on when to start or how long to continue. That leaves women understandably confused. And that doesn't make it easy to decide. Now? Later? It's definitely not a one-size-fits-all thing. If you're confused about when to start getting mammograms and how often you should be getting them, you're not alone. The very organizations that are responsible for telling us when and how often to get those screenings don't agree. More than half of women 40 and older think they should be getting a mammogram every year, according to a recent NPR-Truven Health Analytics poll. That's despite the fact that the U.S. Preventive Services Task Force recommends getting one only every other year — and only after women turn 50. On Tuesday, the American Cancer Society updated its own guidelines. And though they've moved closer to the Task Force recommendation, they still differ. If the major organizations that give mammography recommendations can't get on the same page, it's not hard to see why women are confused, too. There are reasons for those differences, of course. Science is imperfect, and scientists can come to different conclusions when looking at the same data. And the guidelines reveal a fundamental disagreement over cancer screening. One side says it's worth subjecting some healthy women to what may end up being unnecessary procedures in order to catch every possible cancer, while the other side says that the harm of overtreatment needs to be considered, too. 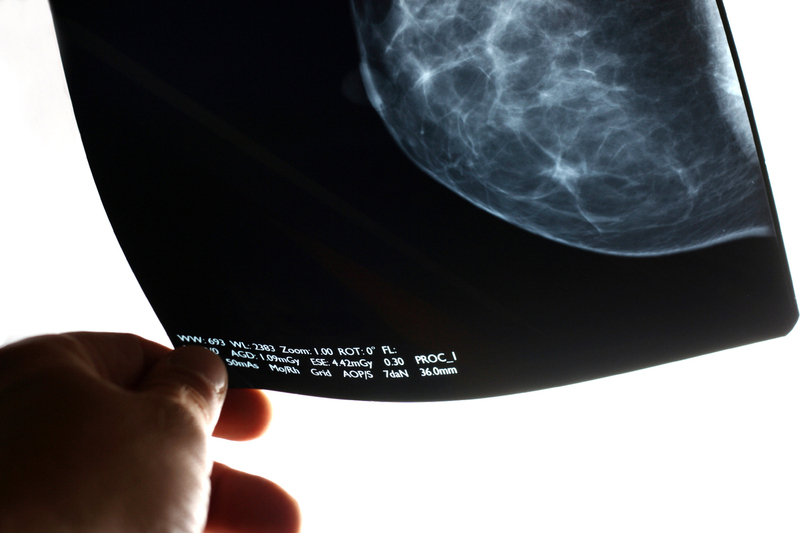 So here's where four major organizations stand on mammography. It's not the clear guidance that women would hope for, but it's what we have now.